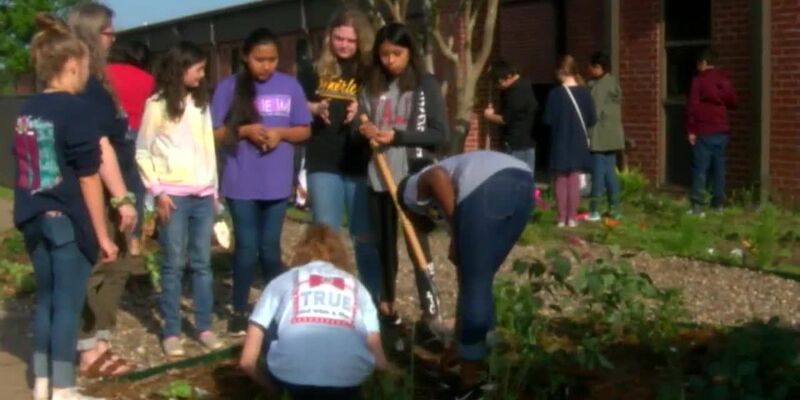 TYLER, TX (KLTV) - They may not have a place to call home, but hundreds of East Texans are finding their faith in an unlikely place. 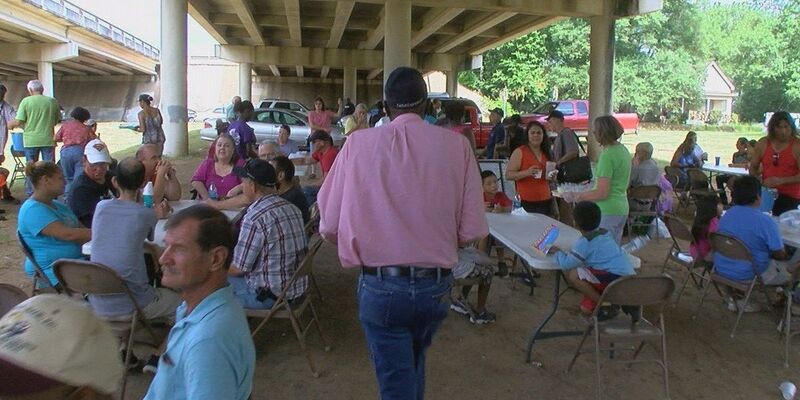 The Gentry Bridge near downtown Tyler has become a spiritual stop for the homeless, where more than a half-dozen ministries and churches are serving their neighbors in need. As traffic speeds across the bridge, it's likely most drivers are unaware of the act of faith at work below. Each Saturday morning, just after sunrise, crowds of homeless East Texans gather. Peggy Suggs, a volunteer with Colonial Hills Baptist Church, first got involved through Church Under a Bridge. Her women's group challenged congregants to get involved in something outside their comfort zones. "Every person here has a story. Some stories are happier than others, but we're here to listen, to pray with them." For Suggs, the past three years have been an opportunity to pass along blessings in life to others. She spends time praying with the people she meets. "Every night I pray for these people," Suggs said. "When I lay down on a bed, they're laying down on dirt or a blanket or in a house that's not really adequate for heat or cold. (There are) just so many needs that are brought to mind for me." Ministries like Jesus Closet, which is organized by Pastor Mark Skorheim of Faith Community Church in Tyler, pass out shoes and clothes for all sizes and all walks of life. With their help, Noel Young-Watts is heading back to work at Dairy Queen with a new outfit and hope. "It makes me feel better, you know, when I can't afford clothes. I can come here. I can find something." Baptized under the bridge in March, Young-Watts says she's now bathed in Christ's love. "It made me realize my rights and wrongs, what I need to fix with me to get closer to God." Others are looking for their next meal. Hunger 4 Love serves up a hot breakfast and sack lunches to families and children. Just a few feet from the mobile kitchen, there's nourishment for the soul through praise and worship. Pastors and lay ministers lead the group in song before delivering a sermon with context for their situations. This week, Diamonds In the Rough, a Smith County ministry, is helping out for the first time. They're passing out toiletries and sunscreen, essential for anyone outside during the Summer. Stephanie Haggerty says her group aims to give hope to anyone. "I don't think there's any greater feeling than that, to be able to bless people and know that it's just a one-sided blessing that, you know, you're giving to somebody with no expectation." 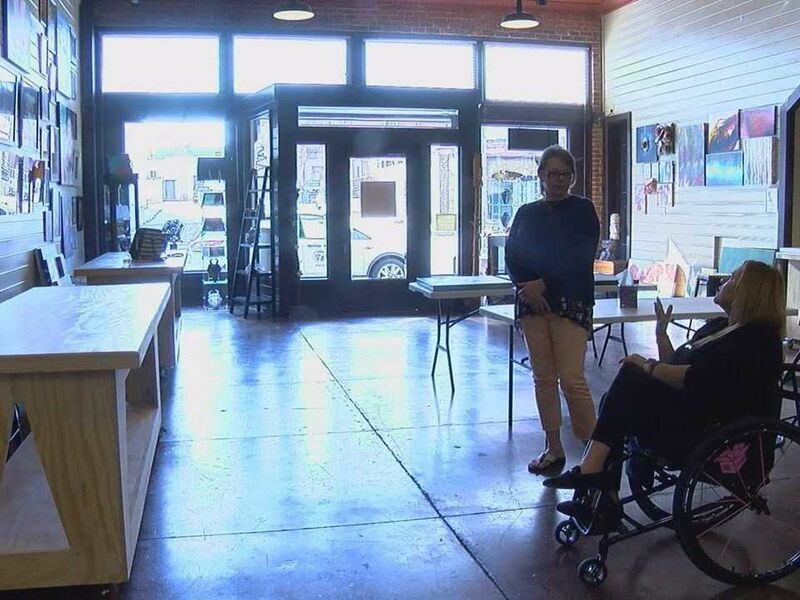 Many of the ministries and churches are supported through the generosity of area businesses, individuals, and civic groups. In addition to meals, hygiene products and clothes, some people receive tents, sleeping bags, bibles and bus fares. For the volunteers and homeless, this work often provides a lesson in humility. "I can actually feel what these people are feeling," Haggerty said. "I've never personally been homeless, but I've felt abandoned. I've felt lost and so those things in itself makes me have compassion for people who are struggling with those issues and makes me want to give back." This call to serve keeps a small army of the faithful returning bridge each week to love their neighbors.